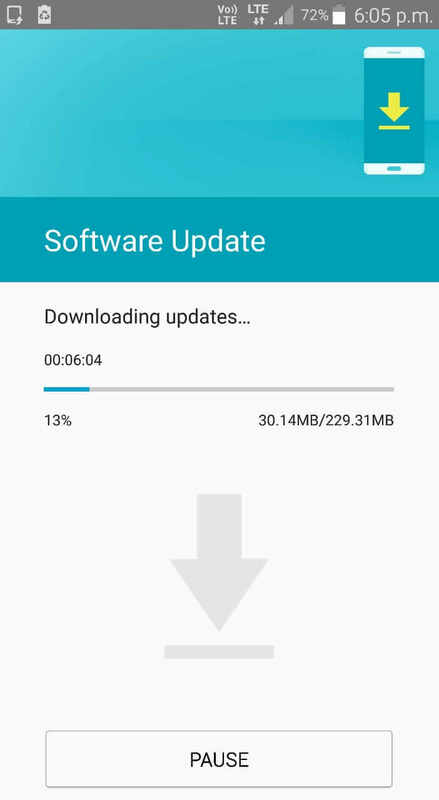 Updating software in Samsung Galaxy phones becomes easy when the update gets available in the software update section of settings. And when this type of update comes, it called OTA (over-the-air) update. Samsung Galaxy phones are a bit high at price and nobody wants to follow an unsafe method to install updates which immediately leads to phone dead. And so, here I’m going to provide you the practical way to update software in Samsung Galaxy phones safely. To update software on Samsung Galaxy phones correctly, you gotta keep in mind some important points which I will explain here. Let’s start this article and let me first explain everything so there be no doubt left in your mind. 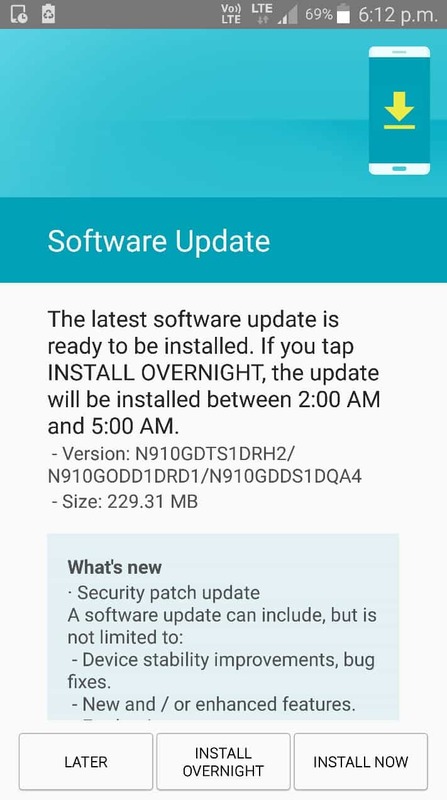 0.1 What is OTA Update? 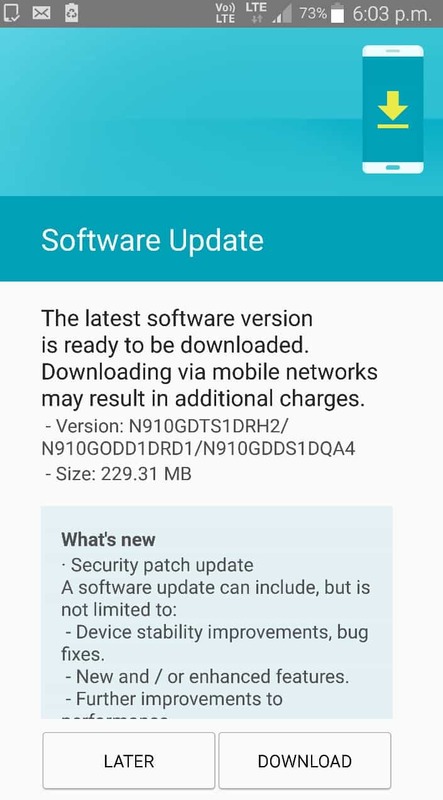 0.2 How to Check OTA Update is available or Not in Samsung Galaxy Phones? OTA stands for over-the-air and OTA update means receiving an update on the phone directly through the Software update service. This doesn’t contain the use of any external source for file downloading and installing updates. From downloading to installing, all happens in Android phone. The update gets delivers in the phone wirelessly and in most OTA updates, default application and Android software get patched with a new version. 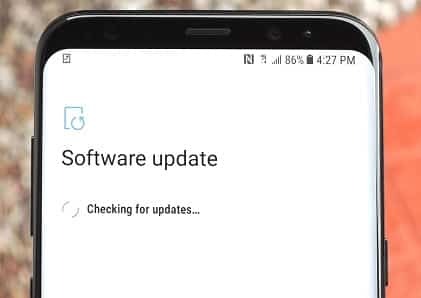 How to Check OTA Update is available or Not in Samsung Galaxy Phones? First, go to the settings of your Android phone. Scroll down to bottom and tap on About phone. Then click on Download Update manually, you will get this option at the top. Once you tap on it, checking for new updates will start. And when the checking ends, you will be able to see if an Update for your Android device is available or Not. That’s how you can check OTA update is available or Not in a Samsung Galaxy phone. You may see a different interface than shown in the pictures above. But all the steps will be exactly the same for your Galaxy phone. Now, let me show you how you can software update in Samsung Galaxy phone. First, turn on the Internet Data or get connected to your Stable WiFi router. Whatever you use for updating software, make sure it’s fast and stable. Open the settings on your Samsung Galaxy phone. Click on About option, it can be found in somewhere in the top or bottom. Once you are in About device, tap on Download updates manually. When you tap on it, Software update service will start checking for new software availability. If a new software update is available, press on download software to start the downloading it. When downloading finishes, you will get three options to install; Later, Install Overnight, and Install Now. To install the update immediately, press on Install Now. And if you are doing some work in the background or have work to do select Install Overnight or Later option. Once you press on Install, your Samsung Galaxy phone gets rebooted in Recovery Mode and the updates start installing. When updating complete, the device will reboot and you will be able to see the effect of new updates. That’s how you can update software in your Samsung Galaxy phones. 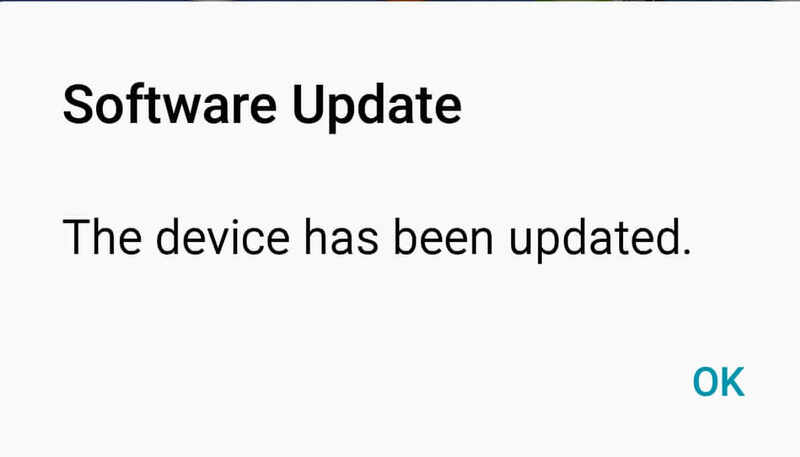 You may see Software update option instead of Download Software manually in About device. The meaning of both are same so don’t get confused there. To update Samsung Galaxy phones, you just need to follow some common steps that I have shown above. And you will be able to update your Galaxy phone without taking the help of others. Hoping this helped you? If so, I appreciate if you just comment on the steps worked or not. Also, comment down below if you have any question, I will help you to tackle it.